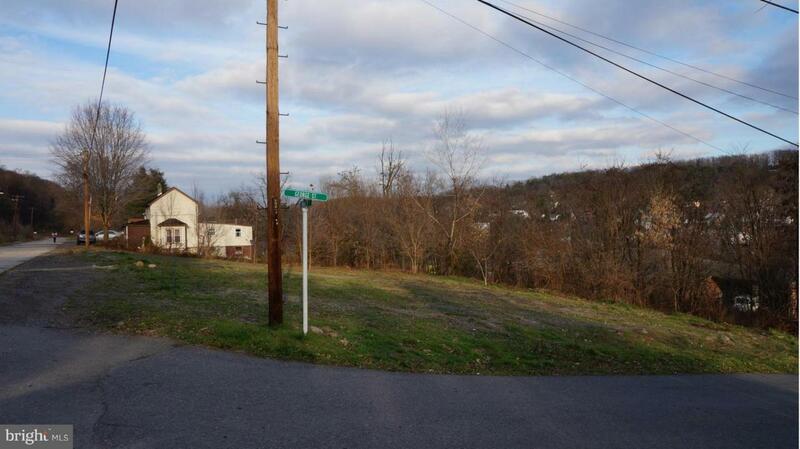 .61 ACRE IN THE TOWN OF BATH - Sitting on the corner of Wilkes and George Street. Cleared and ready to be used. Explore the possibility of public water and sewer hookups.